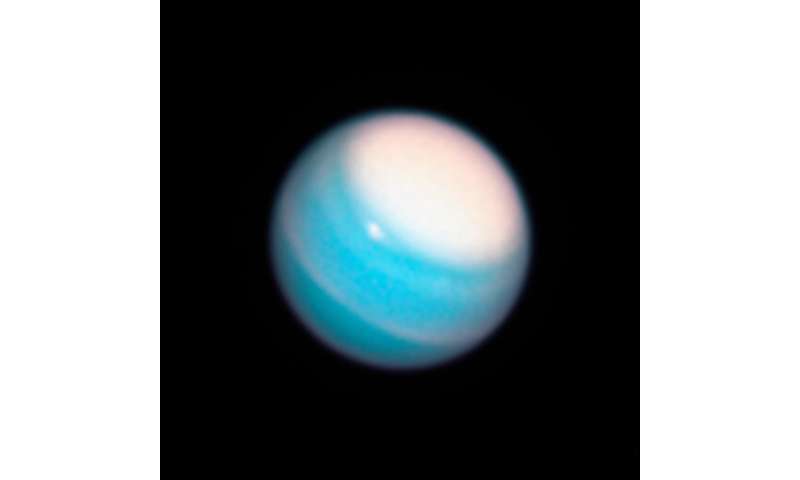 The snapshot of Uranus (reveals) a vast bright stormy cloud cap across the north pole. Very cool. 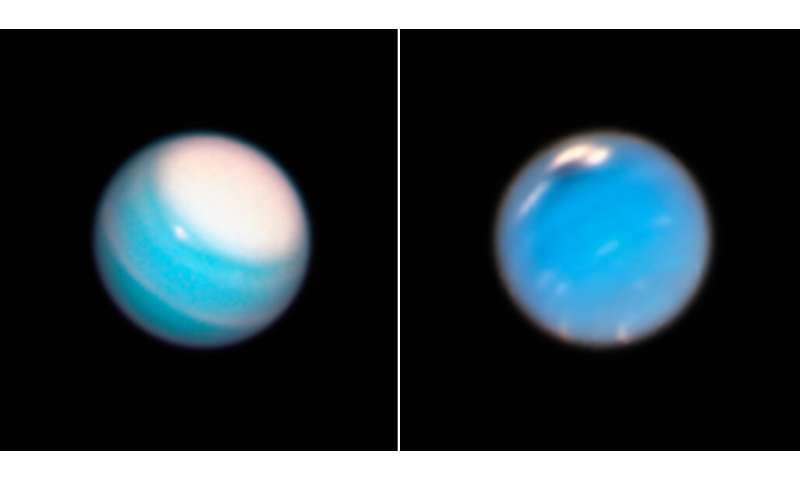 Apparently that planet is not always as featureless as it is usually described to be. 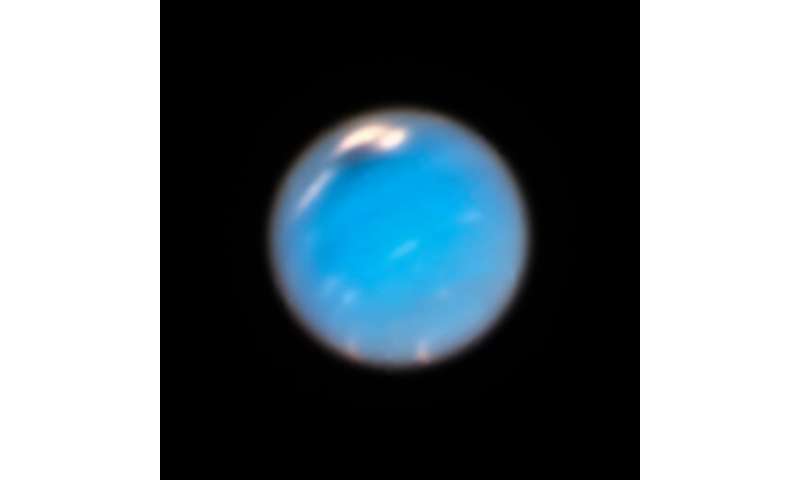 Have Venus been taken pics of by HST or large earthbound observatories? I had seen venus with my 12 inch dobsonian and it is so bright! I want to see pics with those bigger scopes.